Lil Wayne & Travis Scott Team Up On "Let It Fly"
Home>New Songs>Lil Wayne Songs> Lil Wayne & Travis Scott Team Up On "Let It Fly"
Listen to Lil Wayne & Travis Scott's new collab "Let It Fly." The song was first teased way back in 2014 by Travis, who said the song was “something crazy.” “Me and Wayne did something crazy for C5 on my momma ima cry if that album don’t come out,” Travis tweeted out, and thankfully it did come out. Produced by DRTWRK & Sevn Thomas, take a listen to the lyrical & auto-tune laced collab and let us know what you think. 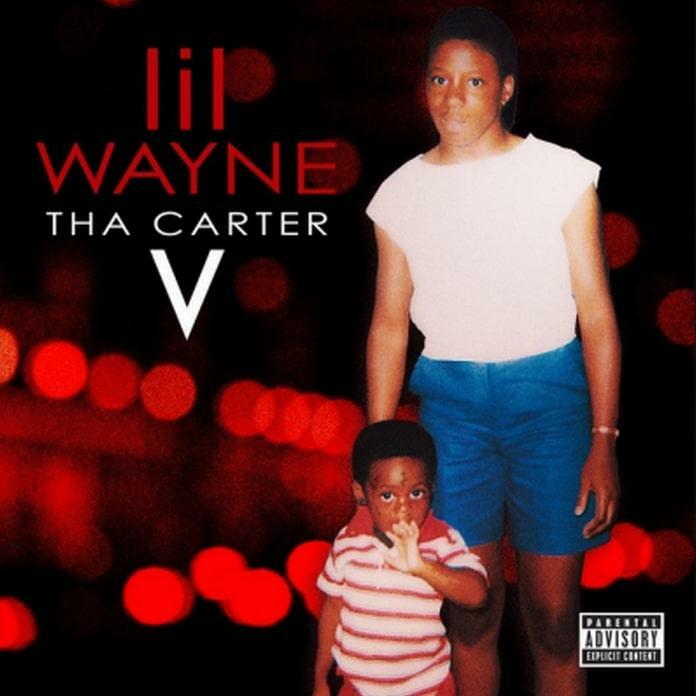 Carter V out now on iTunes. Body take a week to find, the cops gon' be like "never mind"
Elle Varner Gets Vulnerable On "Loving U Blind"
Joey Fatts Drops Off New Song "Act Like You Know"
SONGS Lil Wayne & Travis Scott Team Up On "Let It Fly"